The Athletic Clubs is the leading fitness and leisure club in Little Rock and have been since their inception over 40 years ago. They needed a visual identity that reflects their brand of great customer service, excellent facilities and an unmatched community of members. 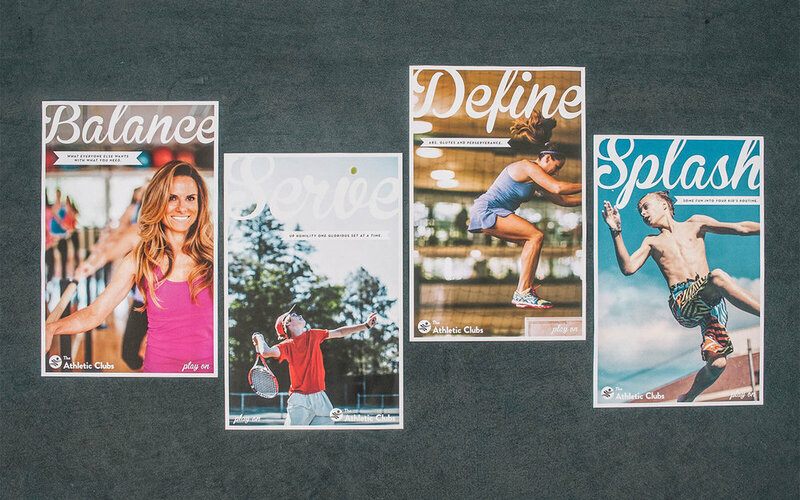 Along with my creative director, I concepted and created an ad campaign focused on the concept of “play on.” The comprehensive campaign included multiple executions in local publications, outdoor, posters at the campuses and building a website for each of the four clubs. The Capital Hotel is one of the most venerable institutions in Arkansas. This boutique hotel that once hosted Ulysses S. Grant operates under the leading principle of delivering “Southern Comfortable” to their guests. To help bring that hospitality to website visitors, I directed a series of environmental portraits of hotel staff. 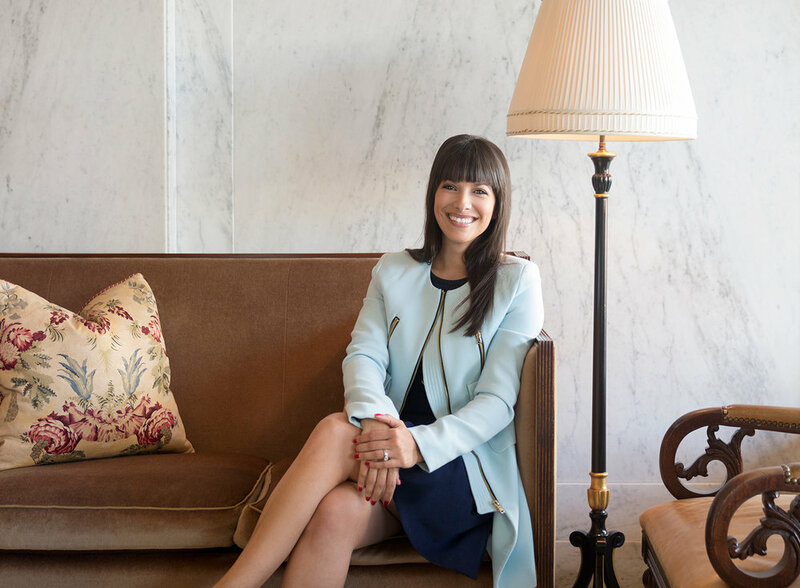 These portraits show a glimpse of the magic that makes visiting the Capital Hotel always a delight. CapStar Bank is an ambitious bank in Nashville focused on technology and excellent customer service. After putting their name on a gorgeous 15-story building in The Gulch, they needed a website that matched the shine of their new digs. By streamlining an icon style and focusing on clean typography, their site now communicates their mission accurately. 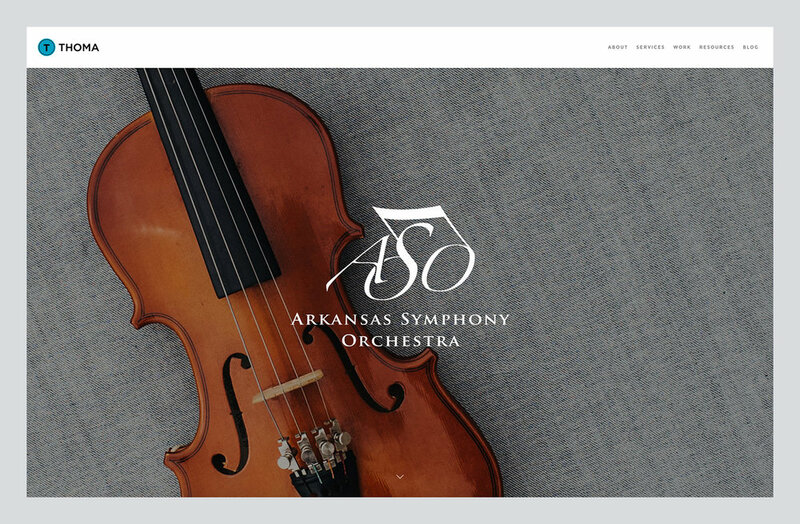 Thoma Thoma is a boutique digital marketing firm in Little Rock, and if you’re a digital marketing firm you need your website to keep up with the best. I updated the look of the site by creating a full-width design, updating typography and art directing new photography and video of nearly every bit of content on the site.